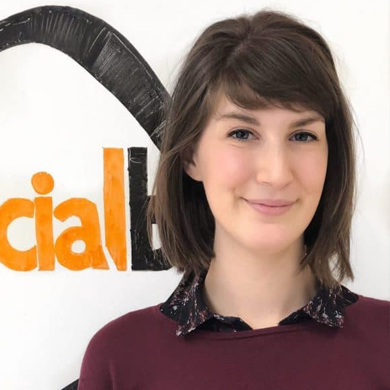 Beth is a Digital Account Manager at SocialB, an International digital and social media marketing agency. She has managed social media strategies for several e-commerce brands, including those who sell on Amazon and eBay. Beth splits her time between content marketing, e-commerce, social media management, SEO and PPC for a range of businesses.